If the George Santayana axiom that those who cannot remember the past are condemned to repeat it is true, and I believe it is, what do we make of people who couldn’t care less about said past? That’s the thought that came to me last week while watching, of all things, American Idol. For those who don’t tune in, it was “Beatles Week,” when contestants choose and sing Beatles songs. Given that it’s become an annual rite of the show, the fact that a few admitted to being unfamiliar with their selections left me scratching my head. And others who claimed they were familiar with their picks missed the meanings behind them. Even if their interest in music is limited to the pop music of the present, each of the contestants has admitted to being a fan of the show. How could they not prepare? Those are the opening paragraphs of what was to be this week’s essay. But a funny thing happened between writing those words (and a bunch more) and crafting the end – I attended an online revival meeting of the Church of Birch, as wondrous and uplifting an experience as one can have via the interconnecting tubes that make up the Internet. Let me back up: A few weeks ago my brother forwarded me an article about StageIt.com, a Web site where music acts stream live performances in exchange for nominal fees from fans. It’s an interesting idea given the challenges smaller acts often face on the road – $2,000 or $3,000 a night sounds like a lot, if they’re lucky to get that, but split it between four or more musicians, a roadie, meals, motel rooms and Uncle Sam, to say nothing of renting a van and/or trailer to cart the equipment, and what they’re left with isn’t much. While a live stream can never take the place of an in-person show, an occasional StageIt performance might make a nice supplement to one’s income. And, too, gain them new fans. 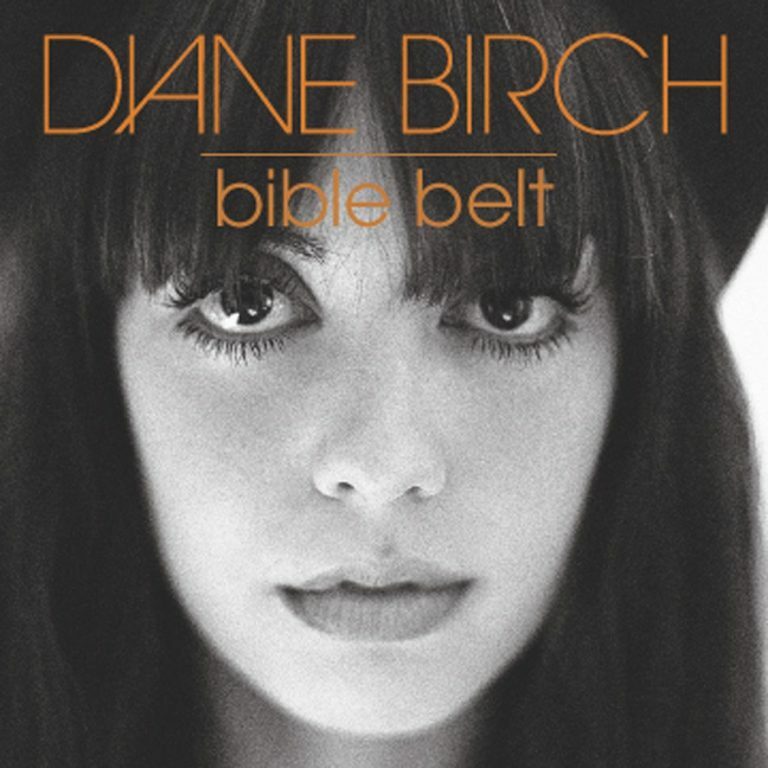 Then, last week, Diane Birch – the pastor of said Church of Birch (in actual fact, one of my favorite singer-songwriters) – sent out a missive on Facebook: She had a StageIt.com performance slated for Sunday. I wouldn’t be surprised if you’ve never heard of Birch. She launched her recording career at a time when the economy was reeling – in the spring of 2009 – and many potential fans were pre-occupied with more immediate concerns than new music. There were a few things I didn’t like, but they had nothing to do with the music. The feed wasn’t in HD, for one, so expanding the picture to fill the screen of my computer monitor left it looking like a bad kinescope recording. And, two, the comments scroll moved too fast when she offered to take requests – she had difficulty reading them. So, like I thought going in, StageIt.com will never replace the in-person live experience. But, if you’re a music fan, it’s well worth checking out – as is, obviously, Birch.